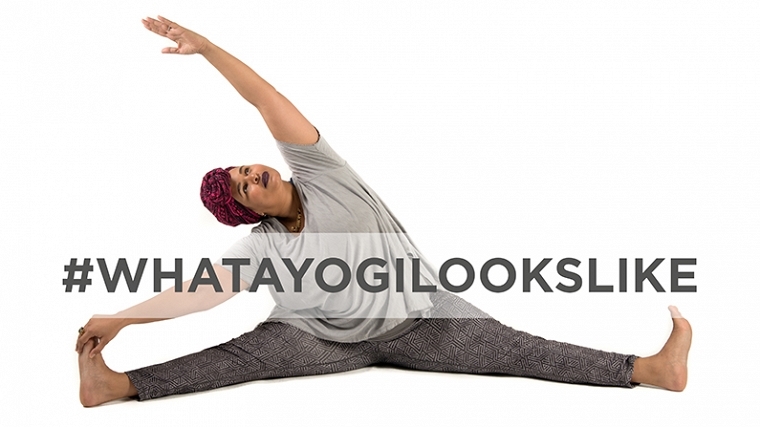 I'm so pleased to be featured in Yoga International as part of the "This is What a Yogi Looks Like" (#whatayogilookslike) media series collaboration between the Yoga and Body Image Coalition and Yoga International based on the YBIC campaign that launched in 2014 and their continued work in challenging stereotypes, growing community, working collaboratively, and highlighting the diversity of yoga practitioners and yoga practices, as well as their staunch commitment to diversifying yoga media. Also, a special thanks to Melanie Klein for making it possible! 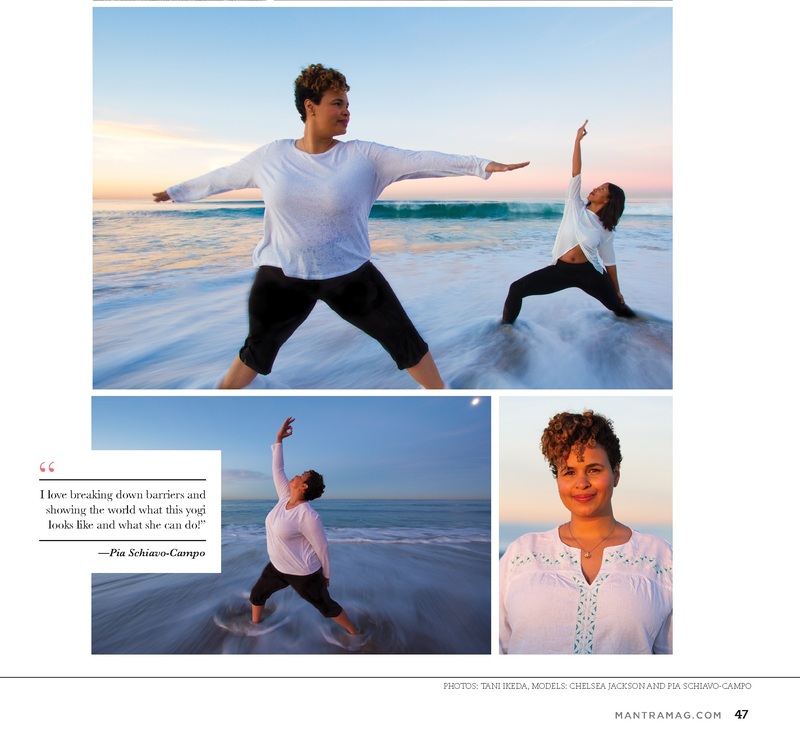 It was yoga that finally allowed me to experience my large body in a positive way. But it wasn’t love at first sight. My first experience with yoga was in 1999, and I really didn’t get it. That, and I felt like a bull in a china shop. Seriously, I was less than graceful, and I always felt rather awkward posing alongside people who looked nothing like me. So I said goodbye to yoga without a regret in the world. Because of my poor body image and low self-esteem, I missed out on too many experiences: swimming in the ocean with my family, dating in high school because of my shy demeanor and insecurities about the size of my jeans, and positive sexual experiences because I was too busy trying to sleep my way to high self-esteem. It was a journey toward external affirmation that never ceased. I could not find peace. In 2011 I became fed up. I was tired of obsessing about my body and weight. It was then that I began authoring my blog, Chronicles of a Mixed Fat Chick. I conducted lots of research on large bodies, plus fashion, body image, and self-acceptance. It became my mission to try to understand and move beyond my long-held negative body image. Well, I needed some support and inspiration along the way. In my research I came across so many amazing websites that featured women like me thriving proudly in their plump bodies. All along I’d been focused on attaining thinness so I could be happy, perfect, and free. But the ample women on those brilliant sites looked thoroughly content. They were smiling and laughing and basking in their fatness. 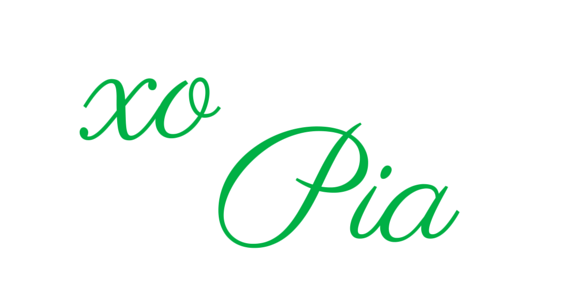 It was the first time I ever really considered quitting dieting altogether. Then, a few years ago I began to see pictures all over social media of fat women doing yoga. It was really a magical time for me—I was so attracted to the confidence of these women who were doing something I had always associated with being young, thin, white, and cisgender. And here were women like Dianne Bondy and Jessamyn Stanley, who were breaking all the “rules.” I thought, I’m black and fat, too. And maybe I can do this yoga thing. Fast forward to 2014, when I finally found the courage to try my first yoga class in 15 years. I went to a sweet studio a few blocks from my house called Crenshaw Yoga and Dance. I showed up early, knots in my stomach. An lovely lady in a green leotard and dark tights greeted me at the door with the kind of warmth only old Black folks from the South can deliver. I adored her instantly. I explained to 70-something Adrienne that this was my first class in a long time—and that I was nervous. I also informed her that I had fibromyalgia and was hoping yoga could improve my symptoms. She smiled her wide smile, nodded, and the rest is history. When I got on the mat—and finally let myself relax—I was astounded at what my body could do and how it could feel. Adrienne’s class was life changing for me. There were mostly women of color, including some with large bodies (some smaller and some bigger than mine). The age range was 21 to 75, and there were various levels of experience represented in the room. When I got on the mat—and finally let myself relax—I was astounded at what my body could do and how it could feel. It was the opposite of an out-of-body experience—it was an in-body experience. A first for me. In the weeks and months that followed, my poses got deeper and the reflection in the studio mirror became less and less important. I realized that what allowed me to really love yoga was having a safe space to practice, a space in which I never felt judged. I discovered that yoga is not a competition; it’s a way of being in the world. Yoga also helped me to see how my limiting thoughts and behaviors were keeping me from thriving in other areas of my life. And it absolutely proved to me that being in a large body does not determine my worth, my beauty, or my health. Only my opinion can do that.